Annabel Grey Fabrics original colourful furnishing fabrics for curtains and blinds. ​​​​​​​Welcome to our range of fabrics for curtains and blinds and colourful oil cloth. 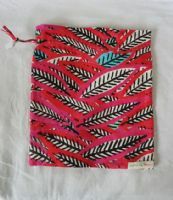 Gorgeous big, bright and bold oil cloth. 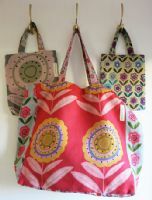 A selection of large fabric bags. A medium sized bag. Handles long enough to go over your shoulder. Main bag is roughly 18" x 13" Magnetic brass catches. 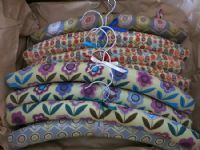 Collection of original furnishing fabrics for curtains and blinds. Large scale furnishing fabrics. Big flowers. The horizontal repeats are 137 cms across the whole width of fabric. Sophisticated furnishing fabrics for curtains,blinds and cushions. This is a mix of the calmer fabrics from the collection of furnishing fabrics for curtains blinds and cushions. 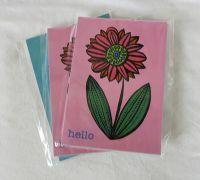 Small scale floral prints. Perfect curtain fabric for cottages. 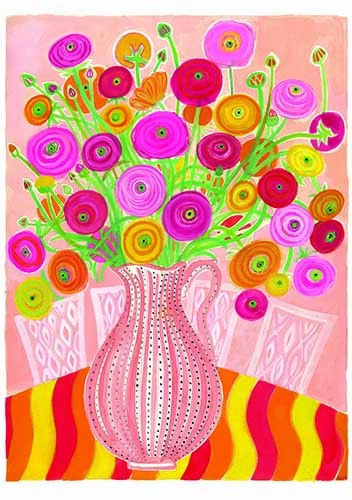 Bright and happy furnishing fabrics for curtains blinds and cushions. Furnishing Fabrics for Curtains and Blinds. 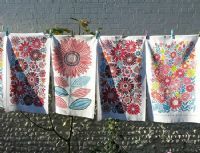 Ranging from small to large scale prints. 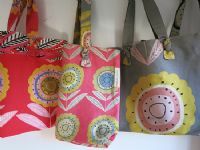 Bright and busy furnishing fabrics. 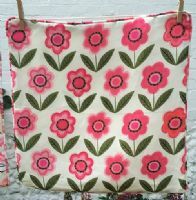 Pretty and Pink Fabrics for Blinds and Curtains.